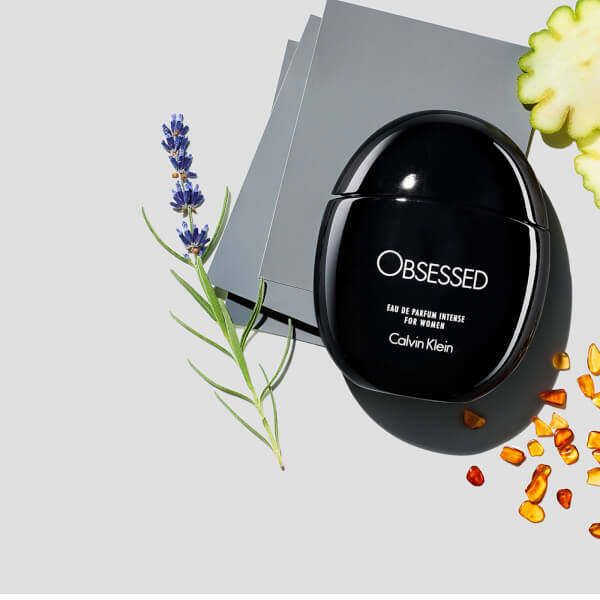 Calvin Klein Obsessed Intense for Women Eau de Parfum plays with the notion of memory and scent, replicating the sensual allure of skin-on-skin scent with subversive gendered notes. Opening with Citrus and Mandarin accords, the oriental fragrance is enhanced by aromatic White Lavender and Violet Leaf, before settling on an intense, lingering Amber base. 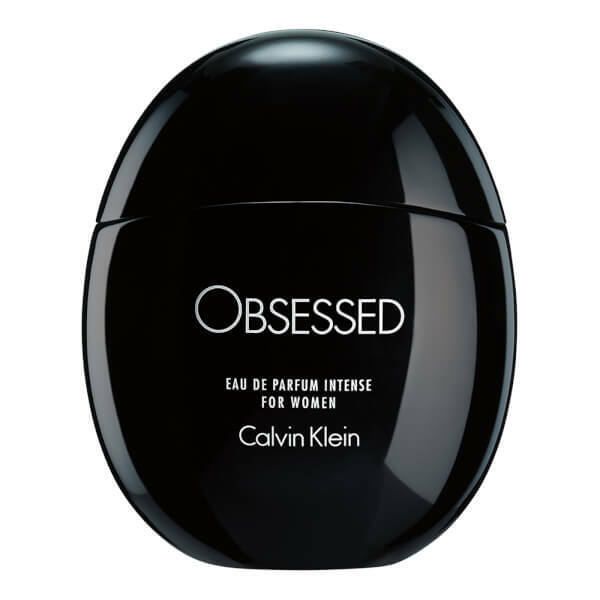 Housed in a curved black bottle and branded box, the perfume is ideal for day or evening wear. Top Notes: Citrus, Mandarin, Elemi. Heart Notes: Lavender, Violet Leaf, Purple Sage. Base Notes: Labdanum, Liquid Amber, Muscenone®.